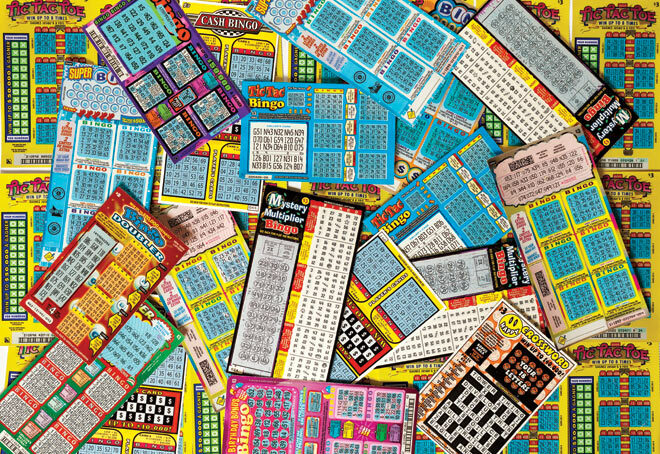 In the enclosed envelopes, I have sent you two groups of 10 TicTacToe tickets that I purchased from various outlets around Toronto in the past week… You go ahead and scratch off the cards. Maybe you can give one batch to your lottery ticket specialist. After you’ve scratched them off, you should have a pretty solid sense for whether or not there’s something fishy here.